10mm , 12mm Glass Partation fixing with L bracket , Silicone . 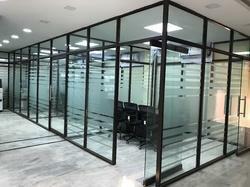 To meet the diversified requirements of our prestigious clients, we are engaged in offering Glass Partition. 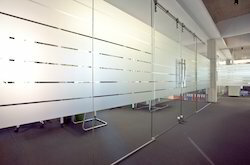 It is widely used in offices and corporate houses for making separate cabins and enhances interiors look.